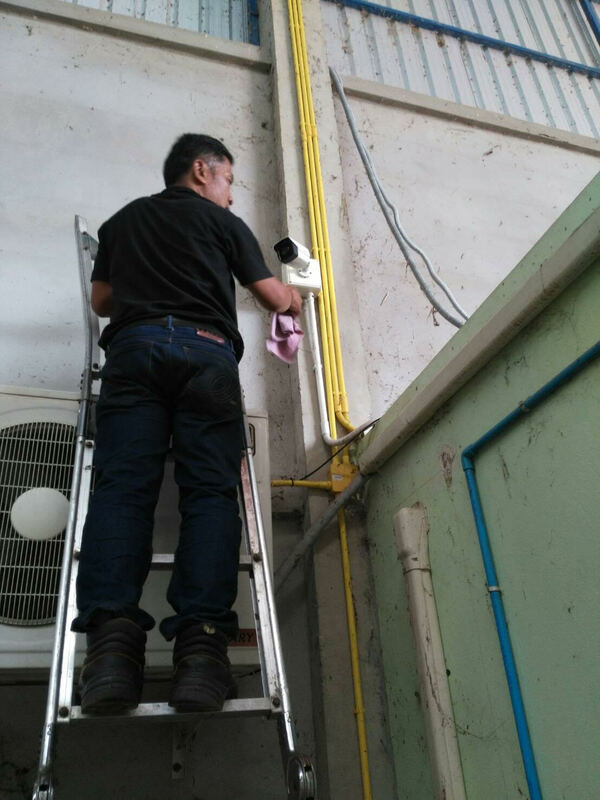 Here at Risk Protection we provide state of the art CCTV products that integrate seamlessly with our other security systems providing an over all security package second to non in Thailand. 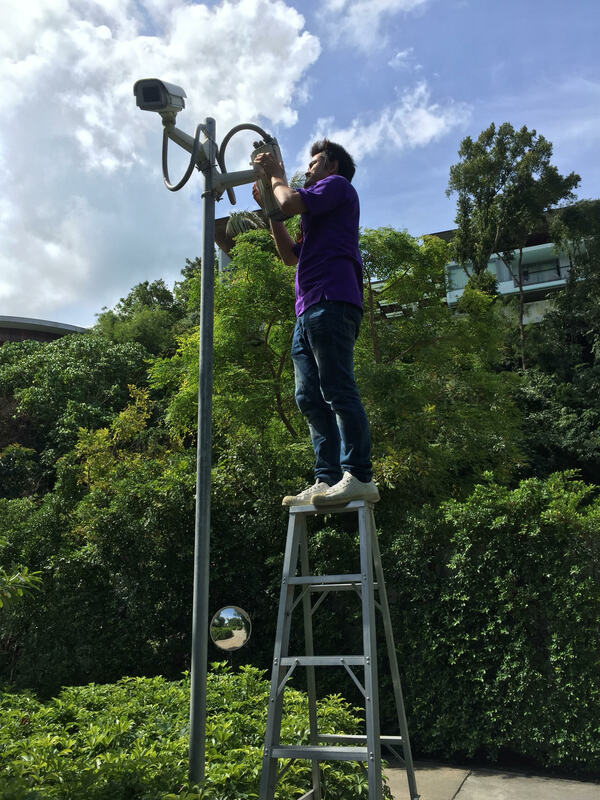 The presence of CCTV as integrated security solutions can also be important for the work ethic and efficiency of employees. As their safety and well being can be placed under threat by an individual who carries out violence or a criminal act, it is vital to integrate adequate protection. In doing so, it can play a fundamental role in catching any perpetrators who steal or damage valuable products or machinery, and put employees at risk. 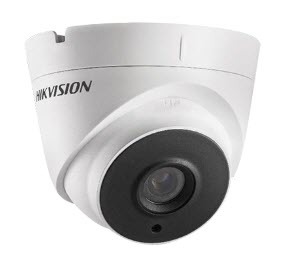 The following are the main reasons why to install CCTV. 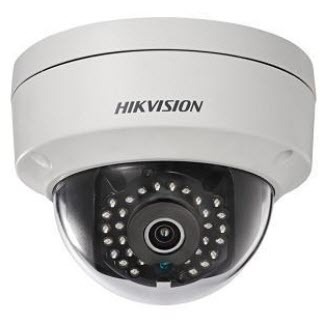 A digital video recorder (DVR) is a consumer electronics device designed for recording video in a digital format within a mass storage device such as USB flash drive, hard disk drive or any other storage device. Compared to other video recording alternatives, a digital video recorder has many advantages such as being tapeless, faster data retrieval and higher image quality. 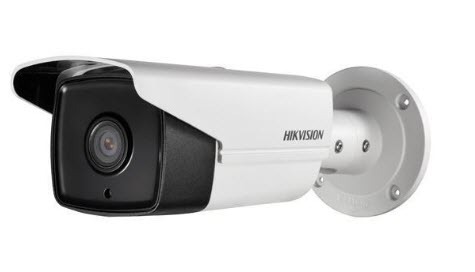 Comparing High-definition Digital Video Cameras. This high-definition digital video camera captures images onto a memory card. 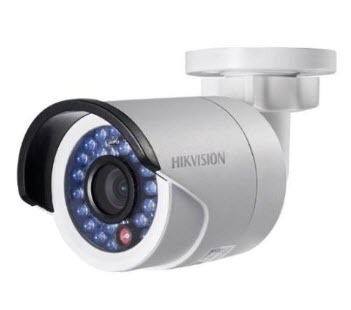 Like standard digital video cameras, high-definition digital video cameras come in many sizes, price ranges and capabilities. The numbers 720 and 1080 refer to the horizontal resolution. 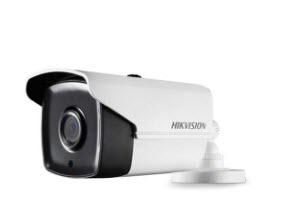 Therefore, 720p HD camera resolution provides images that are 1280 x 720 pixels (that adds up to 921,600 pixels, which means a 720p HD camera is not technically a megapixel camera), and 1080p HD cameras provide 1920 x 1080-pixel resolution, or 2.1 megapixels. 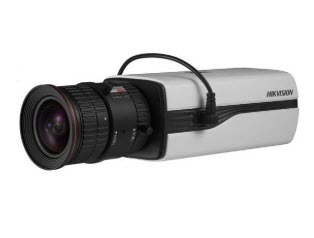 A Network video recorder (NVR) is a software program that records video in a digital format to a disk drive, USB flash drive, SD memory card or other mass storage device. An NVR contains no dedicated video capture hardware. 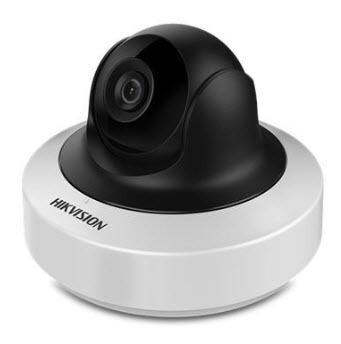 An NVR is typically deployed in an IP (Internet Protocol) video surveillance system.